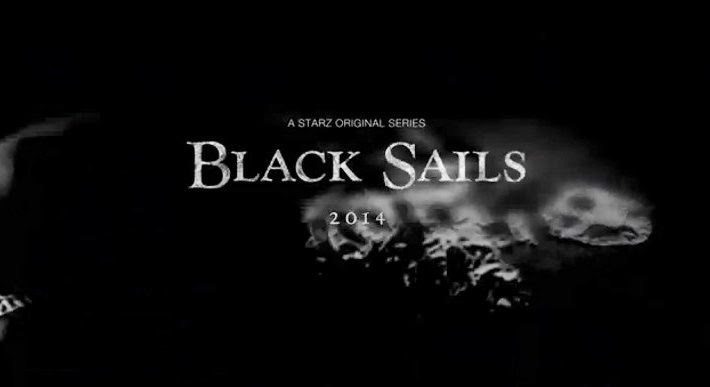 It has been announced by the Starz network that they have made a move to maintain one of their headline pieces of content for another year further at least, with the decision to renew pirate-based drama Black Sails. 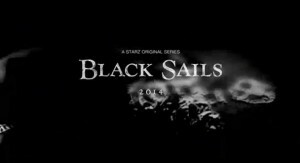 The show coming from the explosive blockbuster-creating mind of Michael Bay, Black Sails is set for at least a three season-run on TV by Starz, the confirmaiton arriving before season two has even begun on the network, and continues a mini-spree of renewal from the channel after their recent decisions to extend Outlander, Power, and Survivor’s Remorse. Following the fictitious story of “Captain Flint” (Toby Stephens) and his crew as they deal with people ‘in the civilised world’ decades before the events of ‘Treasure Island’ from the well-known novel, Black Sails also stars Luke Arnold, Tom Hopper, Jessica Parker Kennedy, Zach McGowan, Hannah New and Clara Paget, with production on the format coming from Bay and Brad Fuller.